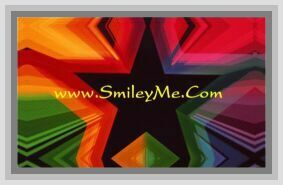 Get Your Fiber Optic - Glow Lights - New Color - XL Rainbow at SmileyMe! New Color - New Style - New Rainbow Fiber Optic Multi Glow Lights Flash in Rotating Colors of Red, Blue, Green, Gold, Pink, Violet & White. Includes Multiple Strands of Fiber Optics in Assorted Lengths Up to 12 Inches Each. These are Elegant & Not Gawdy & Now Come with a Barrette Clip for Easy Attaching to Hair, Floral Centerpieces or Other Deco Projects...Each Strand can be Trimmed to Any Size...Batteries are Included (Replaceable) & Last Approx 8 Hours...Size is 12 Inches...Qty is 1.